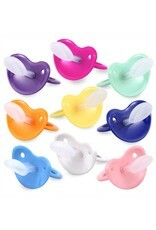 These adorable pacifiers come in several vibrant colors. 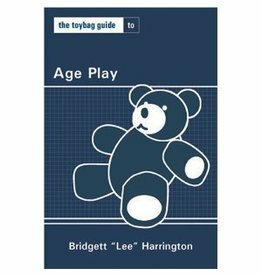 The easy-grab handle made with high-quality plastic will make playtime easier and more exciting for any ABDL enthusiasts. 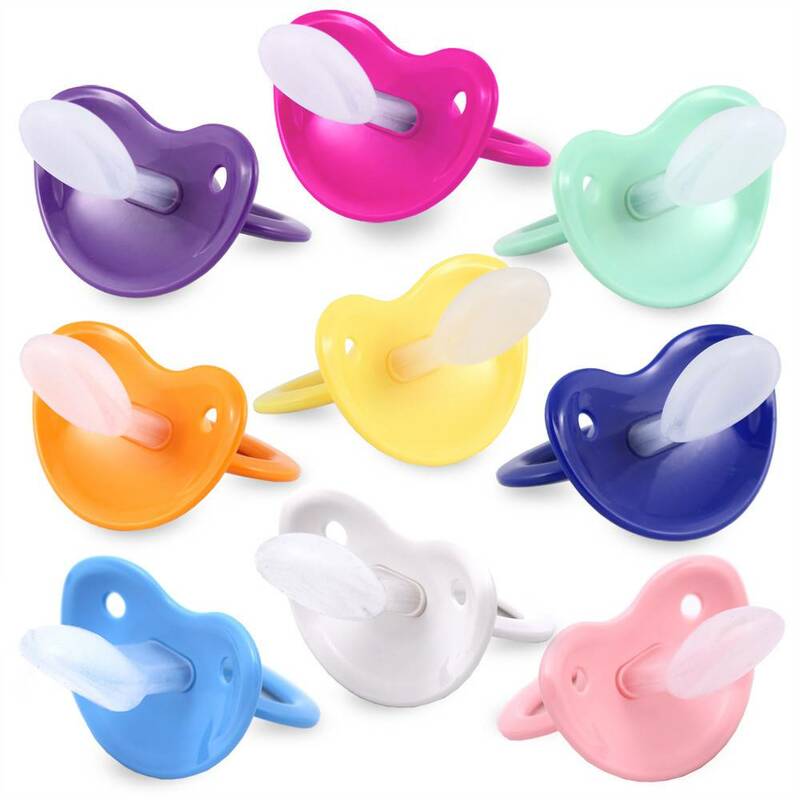 The featured adult- sized pacifiers promote and aid customers to have fun, whether at EDC events or during playtime, it’s an added accessory for every type of ABDL fan!